While servicers are using automation at a more advanced level than originators today, both ends of the business have eased processes through application of technology. CPE offers examples of successful applications. Following are examples of automation applications in the real estate finance sector. 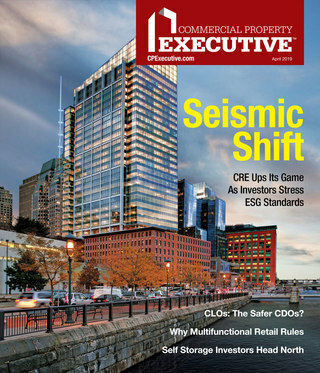 A more in-depth discussion of the long-evolving state of electronic loan processing, “The Future of Automation,” appeared in the January 2012 issue of CPE. While servicers are using automation at a more advanced level than originators today, both ends of the business have eased processes through application of technology. 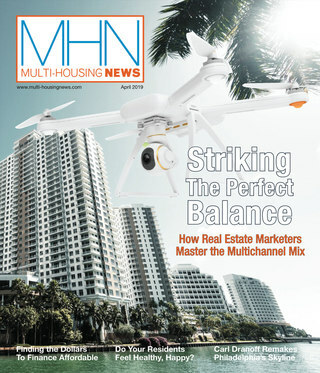 Midland Loan Services, a leading master, primary and special servicer of commercial real estate loans and the nation’s largest multi-family loan servicer, presents an example of the state-of-the-art technology that is available in the servicing sphere. Midland’s proprietary technology platform, Enterprise!, which was developed in the past decade as a result of the company’s dissatisfaction with the servicing technology then available in the marketplace, is also available on a third-party hosted basis to other loan servicers. Enterprise! provides a fully integrated platform for loan servicing that incorporates payment processing, loan administration and accounting, investor reporting, remittances, taxes, insurance and escrow into one system, according to executive vice president Stacey Berger. Document imaging is integrated into the system. In addition, the platform provides a secure Internet portal for investors and borrowers, and furnishes borrowers with the ability to access online customer service. “Virtually every (process) is automated” under the system, according to Berger. For example, when quarterly financial statistics and rent rolls from the borrower are received in the mailroom in hard copy, they are scanned, bar coded and directed to the working queue for analysis. Document imaging is highly automated, requiring minimal human input, Berger added. Freddie Mac may be among those financing players that are most advanced in placing originations online. Freddie Mac Program Plus lenders use an automated system for obtaining quotes and submitting the underwriting package. Pamela Wilkes, vice president & associate director of underwriting for NorthMarq Capital L.L.C., explained that the originator fills a template with the pre-application information, uploads the template to Freddie Mac’s Web site, and the electronic template is automatically routed to the underwriter for that region. Underwriting packages are also submitted via Freddie Mac’s Web site electronically: The templates used are Excel-based, and the data submitted does not need to be re-input by Freddie Mac, explained Paul Cairns, senior vice president & managing director of capital services for NorthMarq. “Rents, expenses, insurance, taxes are input into the Excel-based templates and automatically populate forms for Freddie Mac so that they can perform manipulations using their own underwriting values,” said Cairns. However, documents that need borrower signatures and financial statements are still submitted as pdf files.